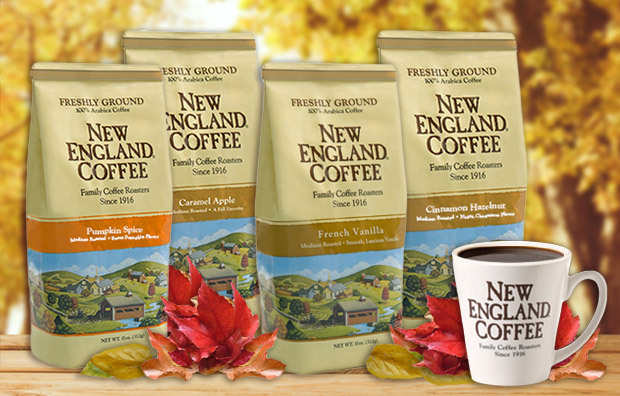 Our fall coffee flavors are back! September signals the start of the fall season and with it comes the arrival of cooler weather, vibrant foliage, football and some of our favorite seasonal foods. Warm, spicy, comforting dishes are the name of the game. It’s time for the berries and tropical fruit to move over and make room for something a little more hearty and comforting. Speaking of cooler temperatures and fall flavors, who’s ready to warm things up with a nice, hot cup of Joe in some of our favorite fall varieties? To celebrate the arrival of fall, we’ve rounded up some of the season’s best offerings along with great recipes that you just have to try. Of course, we also have the perfect cup of coffee to go with them. Pumpkins are the quintessential fall food. Many things you can find out of season from time to time, but rarely pumpkins. 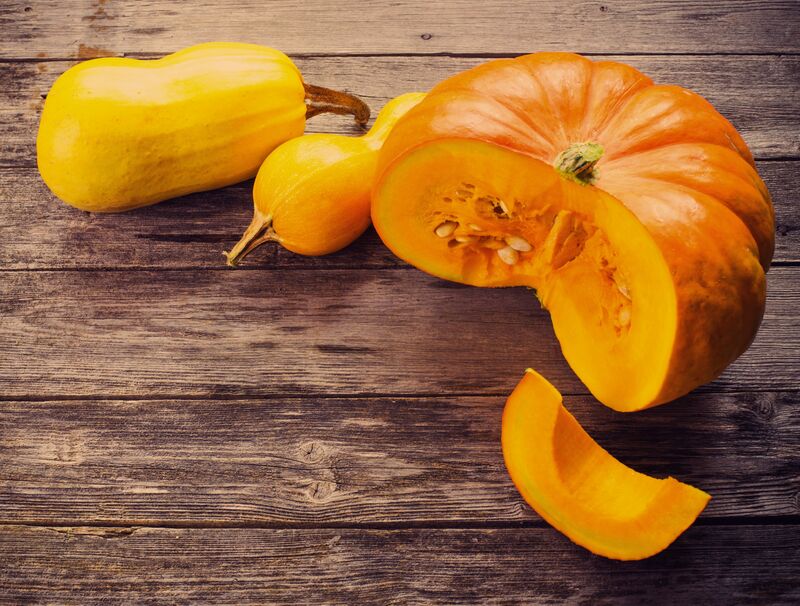 Pumpkins have an intriguing flavor and texture that go a long way in expanding your fall cooking. They’re great in soups, pies, homemade lattes, savory dishes, roasted and more. This dessert is a pumpkin lover’s dream – a pumpkin cheesecake and a pumpkin cake rolled into one. It has yummy pumpkin cream cheese filling between layers of moist, delicious cake and a recipe that is basic enough for even an occasional baker. Serve this gorgeous dessert at Thanksgiving and everyone will think you worked much harder than you actually did. Pair this pumpkin dessert with a spicy Cinnamon Hazelnut Coffee or Pumpkin Spice Coffee. 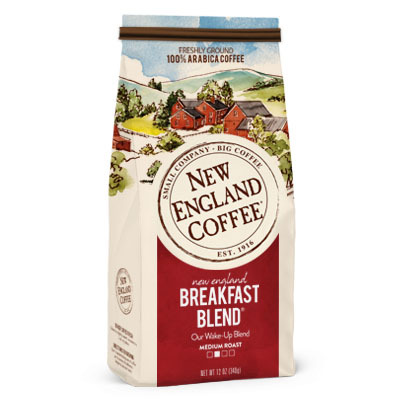 If you are native to New England (like us!) then you are no stranger to cranberries and all their healthy, tasty goodness. Cranberries are harvested in the fall and are a seasonal treat when fresh. They can also keep up to nine months when frozen and can be used in recipes without having to be thawed. Just a little tangy and just a little sweet, this dish gets better every day. It’s sure to be a hit with any of your dinner guests. Pair it with a bold, slightly smoky Costa Rican Coffee. Butternut squash is one of the most versatile vegetables you can stock in your fall pantry and works well for soups, mixed vegetables, baking and roasting. It’s especially great when you want a vegetarian dish that’s still satisfying. It also keeps well for an extended period without refrigerating. If you can’t get your family to skip the meat, this dish might be what it takes to convert them. It’s so gooey, cheesy and savory, they’ll forget all about those other versions of lasagna. This dish will finish well with a great, strong cup of Espresso Especiale and a slice of pie. 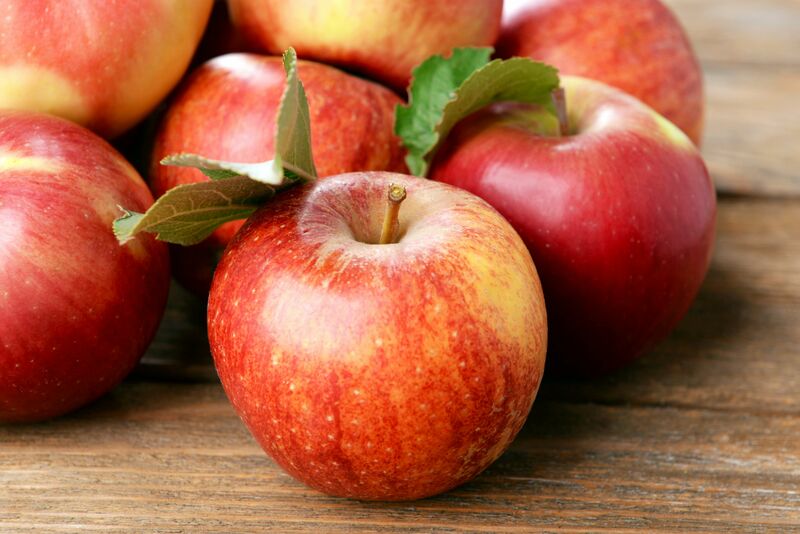 Apples are at their peak in the fall and this is the time of year to try several varieties that are great for baking or eating raw. There is no shortage of apple pie recipes, but a serious baker will appreciate the way that this one goes beyond the basics. It gets a special twist with apple jelly as a thickening agent and the cornmeal crust is one you can really sink your teeth into. Top with a scoop of your favorite vanilla ice cream and pair with our French Vanilla or Caramel Apple Coffee. I LOVE Cinnamon Hazelnut coffee! I’ve been drinking it for years. My markets don’t have it anymore, so I come to the source. Maybe someday they’ll have a decaf version? ?